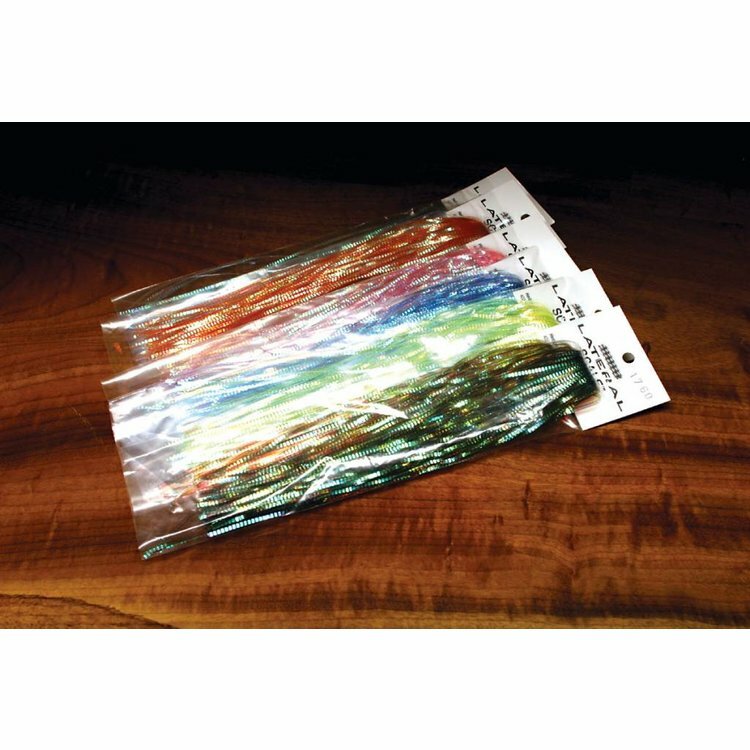 The perfect material that will add life to any minnow or baitfish pattern. 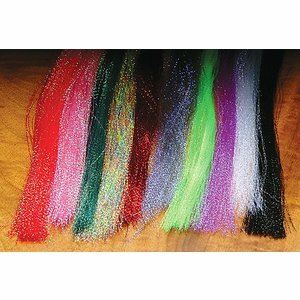 A single strand on each side of the fly and BAM! The lateral line on both predatory fish and baitfish plays an important role in predator-prey interactions. 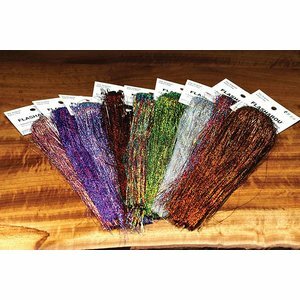 Flashabou strands with an added holographic effect. 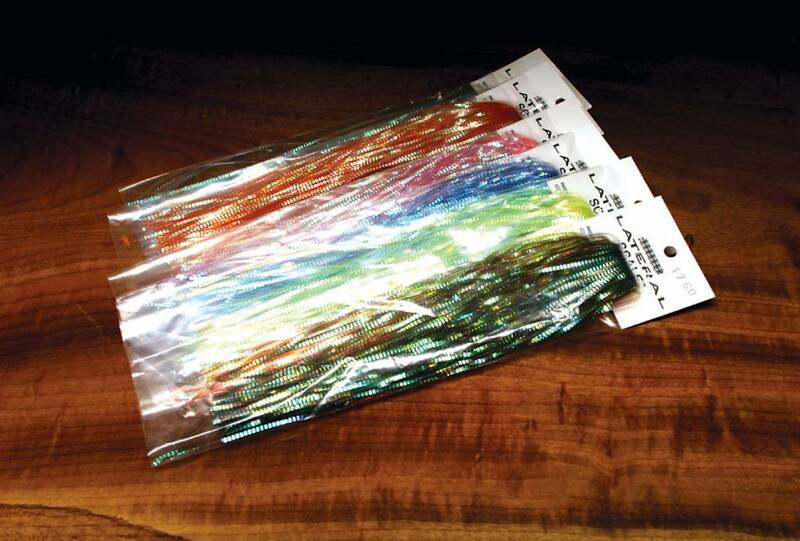 Perfect for use on streamers, and salt water patterns. Very popular, highly reflective, spiraled material. Easy and fun to work with. Available in 30 great colors! This flashabou will really give your fly some added effect. 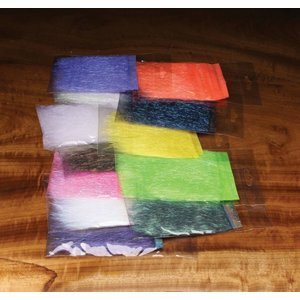 Ice dub fibers great for adding flash, winging, and fly bodies.